Looking to allocate some of your portfolio into safer, blue chip dividend stocks? 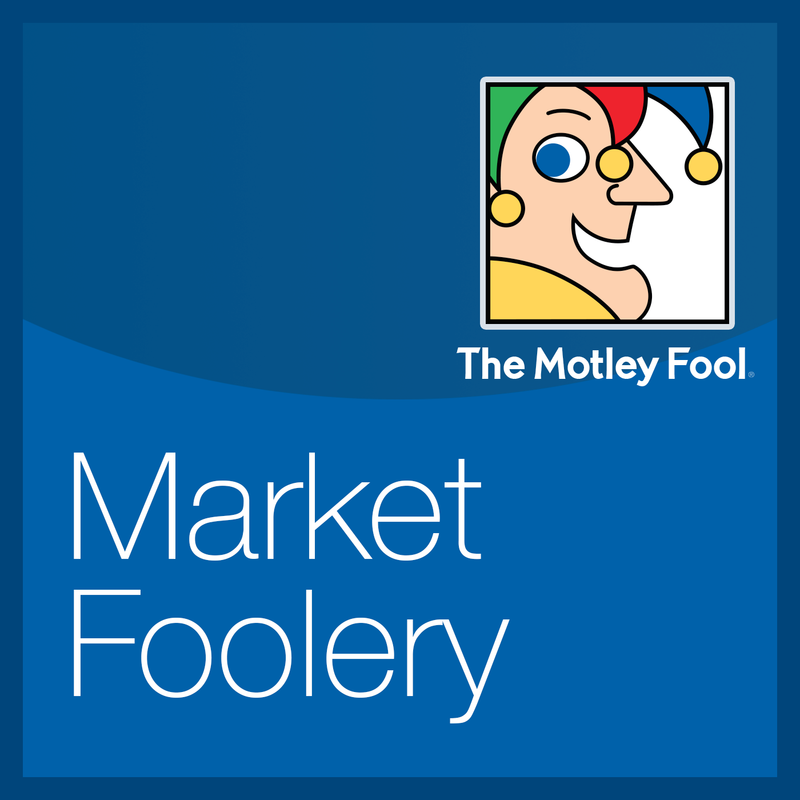 Bill Barker from Motley Fool Funds offers some ideas on where to find them. Plus we delve into the rise in interest rates, Kroger’s guidance cut (and resulting stock drop) and SeaWorld Entertainment’s chairman getting the boot from shareholders.